Send your email to large group of people at once, and save your time. Operion MailBlast is the easiest email marketing system, designed to increase email marketing ROI faster than any other medium. Help customers to deliver their newsletter to recipient's mailbox quickly , and increase the efficiency of promotion. Listed all campaign include draft template and sent campaign. Listed all subscriber / contact list. 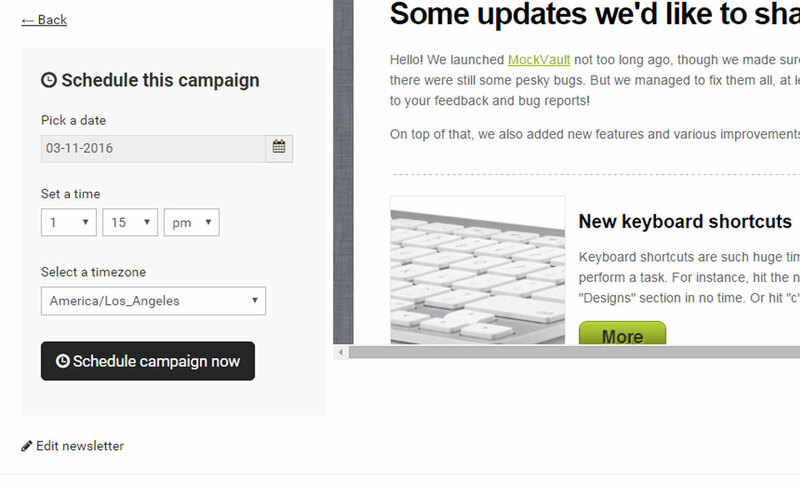 Create and edit campaign using HTML osr WYSIWYG (manually). 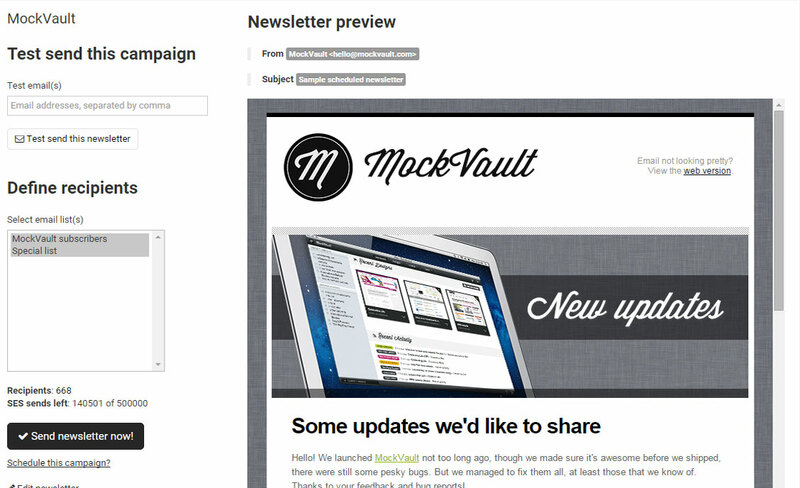 Preview created campaign and send to subscriber. Set date and time for the campaign to be send to subscibers. Review sended campaign for status. Do I need an email list to get started with email marketing? 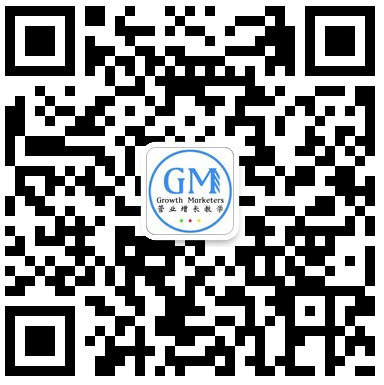 You need to have your own email list to import into the system. The import file must be CSV format and number column inside should be same as system otherwise you will need to create custom fields first. How do I design my emails ? Do I need to know HTML ? 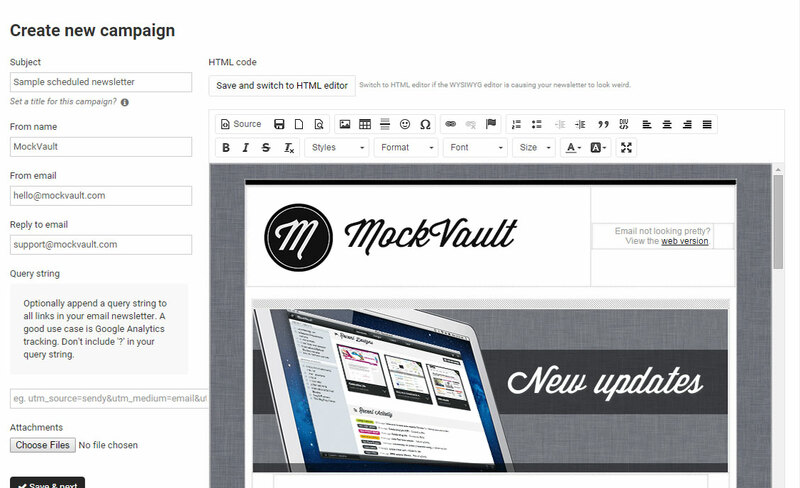 You can use our built-in editor to design your email, it's simple to use and you don't need to know HTML at all ! 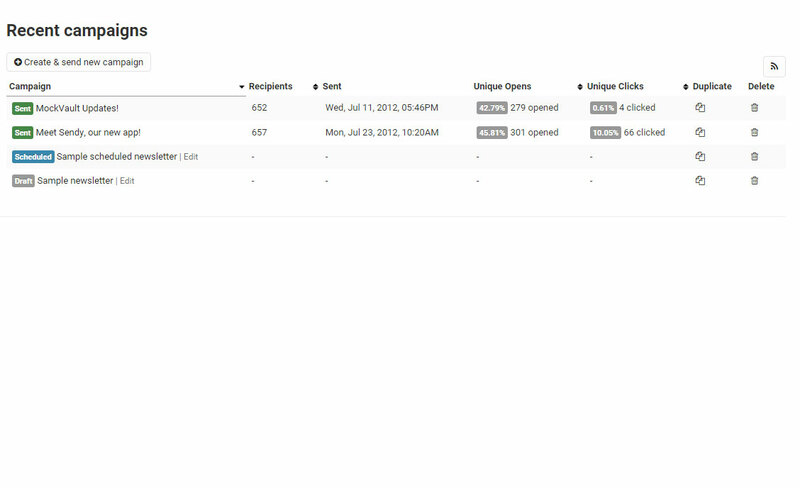 Or you can also find some of ready to use templates in the system and also around the web. What is the send rate ? How does the bills charges ? We charge based on the email numbers you have send according to our price package (pay as you go basic) above. For example, the charge fee $0.001 x 20,000 (if you are sending to 20,000 users). How many email can I send ? You can send out around 20,000 emails per 1 hour. Can I schedule my emails instead of sending manually ? Yes, you can create a campaign and set the date and time that you wanted the email to be send out and our system will send it for you. 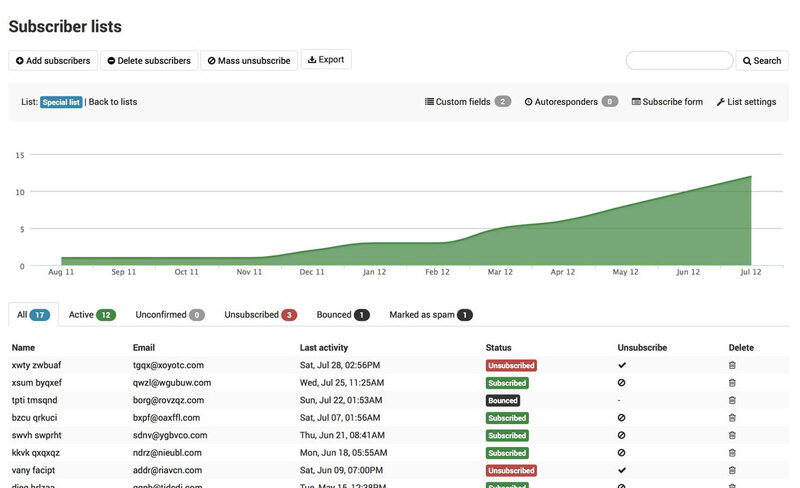 How does MailBlast email transaction work ? 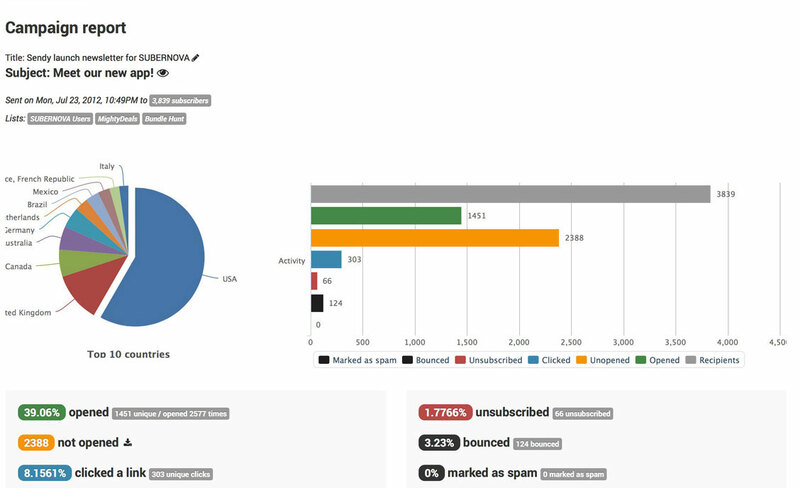 MailBlast sends emails via our server using multithreading according to MailBlast send rate. What happened in my subscribers list contained fault email or fake email ? It will not affect anything. If you send your campaign to fault or fake email, the email address will be marked as bounce email and MailBlast will not do the sending to that email in future.